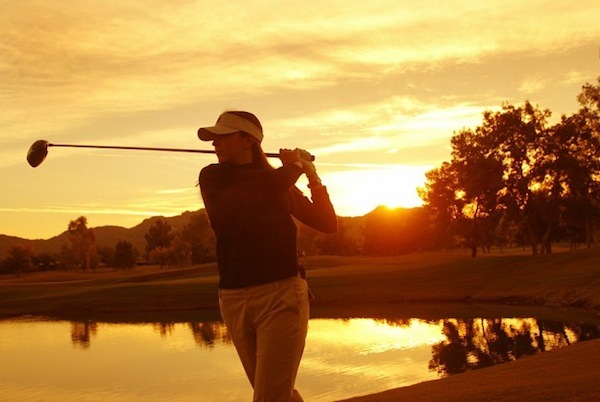 Good news is coming to the golf community of Phoenix and Scottsdale. 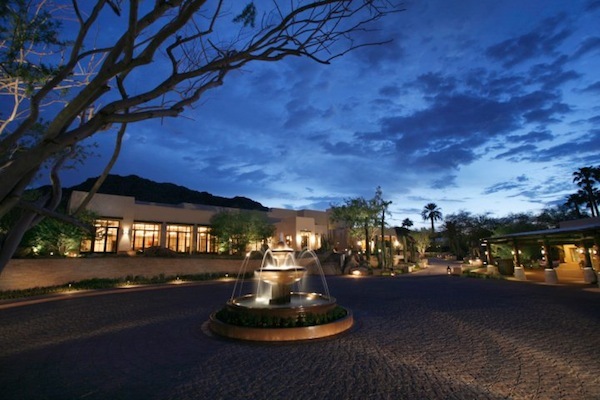 For the first time in more than five years, the area is welcoming the newest golf course at the Historic JW Marriott Camelback Inn Resort & Spa. Under a $70 million dollar renewal project with seven years in the making, the $10 million Ambiente golf course joins the popular Padre Course to form one-of-a-kind 36-hole golf destination. Spanish for the word “environment,” Ambiente, which is designed with a detailed eco-friendly focus, will become the first new golf course development project in the Phoenix-Scottsdale and Paradise Valley areas in over five years, and one of a select group of new courses to be built nationwide. Complementing the already stunning backdrop of Camelback, Ambiente is expected to gain golf industry-wide acclaim for its distinct design (using forward-facing tees), the challenging, yet enjoyable experience it presents to golfers of all levels and the overall aesthetic and environmental qualities it brings to the Phoenix-Scottsdale area. 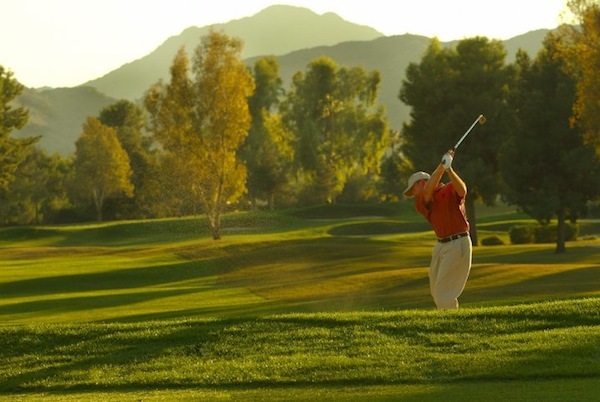 The course was designed by notable golf architect Jason Straka on behalf of Hurdzan/Fry Environmental Golf Design and will help to establish a one-of-a-kind 36-hole Southwest golf destination, for both leisure and group golfers, within the enchanting resort atmosphere of the Camelback Inn. And while you perfect your swing, you are also protecting eco-conscious efforts by Camelback. Ambiente is designed to cater to wildlife, which is part of Marriott’s overall role as a steward of the Audubon Cooperative Sanctuary program. 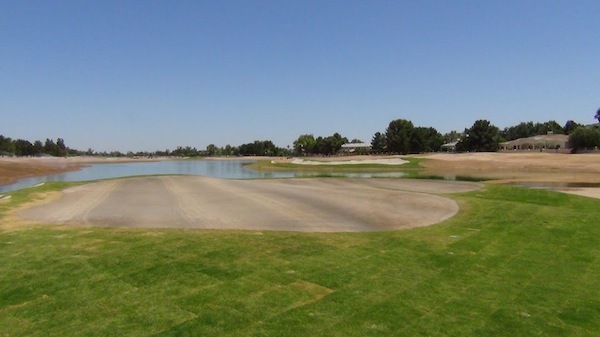 By removing over 100 acres of turf grass and replacing it with native desert and grass areas, bird inventory, as well as the local mammal population, will increase substantially.